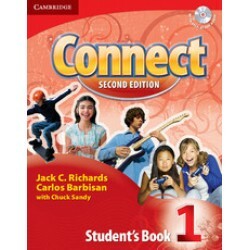 Connect Second Edition is a fun, four-level, multi-skills American English course written and designed specifically for young adolescents. 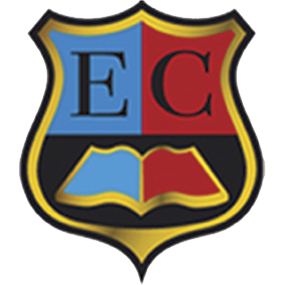 Motivation is encouraged through high-interest topics and lively activities. Theme Projects help students connect their English to the world outside the classroom. 32 lessons in each level. New Get Connected lessons, which give students an opportunity to consolidate the language they are learning. A new, easy-to-use layout and design. Two full mini-review pages per lesson. Revised Theme Projects, which enable students to use the unit language in a new and meaningful way.